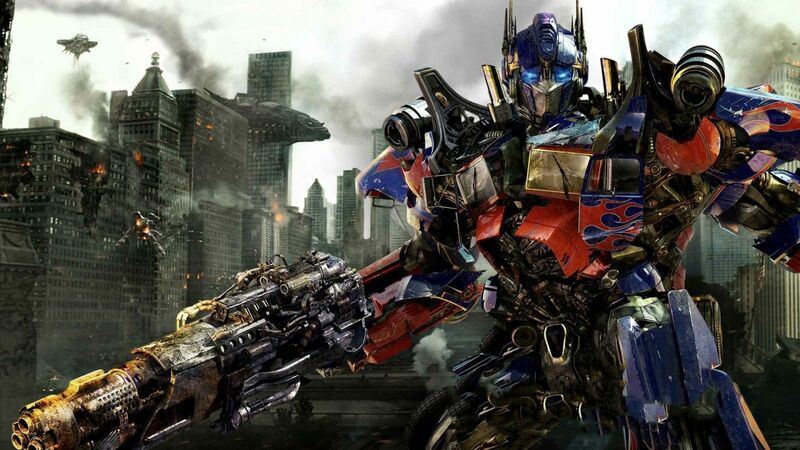 While Optimus Prime was imprisoned in Age Of Extinction, he learns about the Creators who are hunting down the ‘bots due to their interaction with the humans. The Thirteen was the first victim of their wrath. 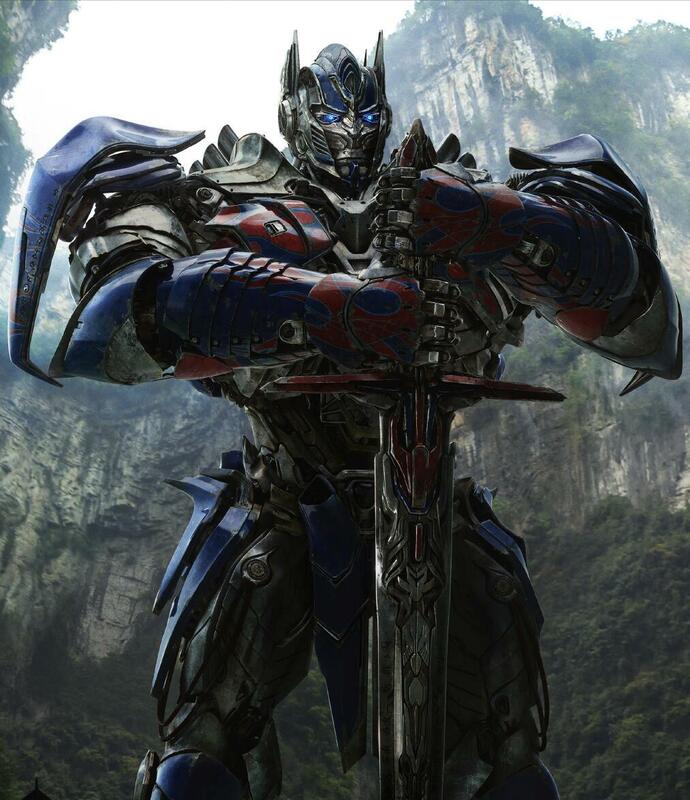 After his escape, Optimus decides that he would seek out the Creators instead of them hunting he and his fellow Autobots down.